BrijLal Hospital is the first state of the art Orthopaedic Hospital in Uttarakhand, India. This department provides all facilities for the treatment of a fracture with plaster and surgery (Knee, Spine, Joint & Hip Replacement Surgery) including the latest technique limb deformity whether congenital or acquired due to polio, Trauma, Cancer, Leprosy, Tuberculosis. The addition of ‘C’ arm image intensifier has made fracture reduction and nailing more accurate. 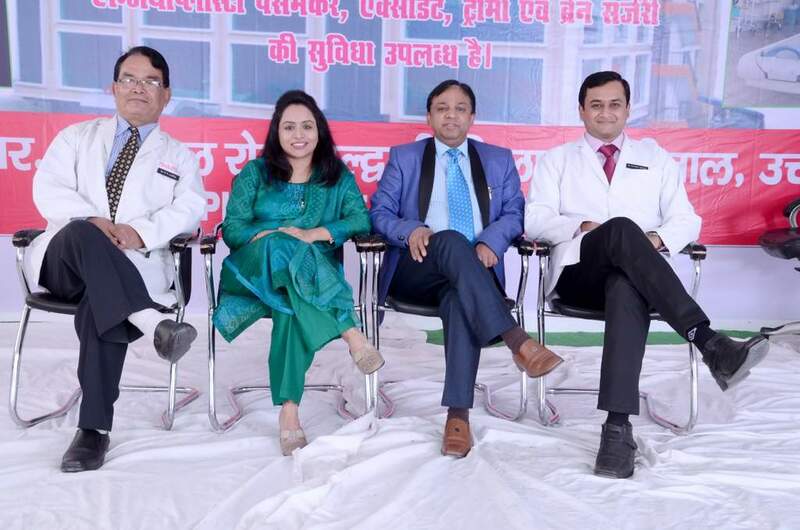 Brij Lal Hospital is a symbol towards achieving international standards as far as the patient care and the management of Orthopaedic problems are concerned. We provide world class management of Orthopaedic ailments. The Department of Orthopedics has not only kept abreast with recent advances in the field of orthopaedics but also has been serving the community keeping in mind the social and economical structures of the society. Brij Lal Hospital always ahead towards service of humanity. Newer bearing for young arthritis patients. Microscopic Spinal decompression, instrumentation and stabilization procedures.